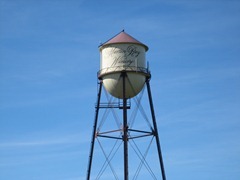 Martin Ray Winery is a small winery in the Russian River Valley. 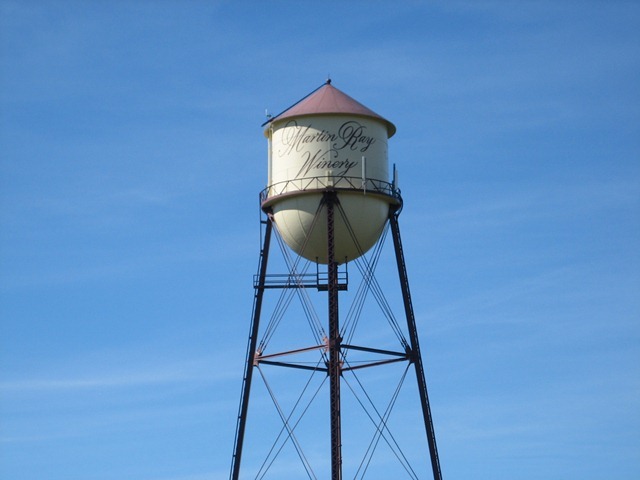 When you see the water tower carrying their name you know you’ve arrived. A small garden and fountain lead into a cozy tasting room – the whole thing is delightfully unpretentious and comfortable. We have consistently enjoyed their wines. Even their Rose has been excellent – and we’re not usually rose fans. Oddly enough their jug of red wine (yes, jug) with a screw top of all things, is a great easy to drink red blend that goes great with some cheese and crackers. 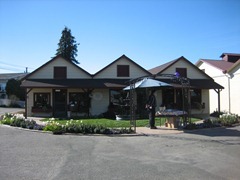 Outside there are several picnic tables right next to the grapes where you can enjoy a picnic lunch to go with that great bottle of wine you just bought. Some of them are in the shade of oak trees while others offer umbrellas. Cheers!